Long Wait For The Aakash Tablet! When it comes to making things cheap, India beats all other countries. We gave the world its cheapest car when the Tatas launched their Nano. Once again, India has done itself proud with the launch of Aakash, the android tablet. 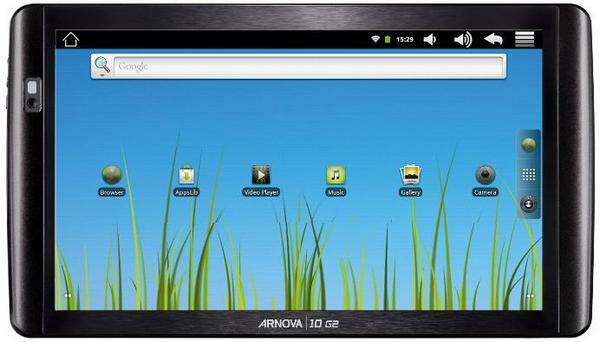 Aakash is a professional Android 2.2 tablet with a 7 inch touch screen. When the news first spread that India would be launching the cheapest tablet, nobody could believe it. The initial price was mentioned as $ 35 and people all over the world thought it was a joke. But it isn't. Finally the tablet has been launched. The international price is $50, and for you, the price is just Rs. 2276/-. Students of our country are even luckier as the tablet will be made available to them at just Rs. 1500/-. At these prices, Aakash is the cheapest android tablet in the world. Don't let the price fool you. Aakash is loaded with amazing features and there is no compromise of quality and user-friendliness. The only hitch is that the delivery dates that were promised will probably not be honoured. So people who booked in mid-December will get the delivery of their device in the first week of January though the delivery was promised within 7 days. So there are many people out there who are still waiting for their amazing computing device that is one of the cheapest in the world. Guess Which AI Assistant is the Best! Be Ready To Shell Out 500 Bucks If You Wanna Watch The Chennai Express! 2 States Is A Hit, But Is It Any Good? Have You Bought Any Gold This Week?